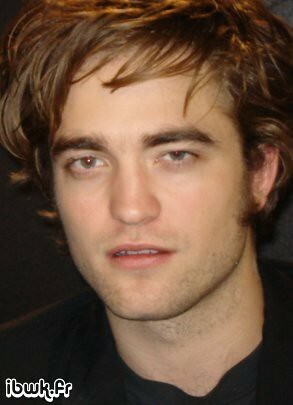 Maybe triggered by the vampire-friendly rainy weather and overcast sky tonite in Cannes, the rumor is that Robert Pattinson - playing male lead Edward Cullen in "Twilight" and universal heart-throb - will be coming to Cannes on Tuesday, May 19. He will participate in a French TV show and also walk up the red carpet - if this really happens, there will be a screaming audience at the bottom of the festival steps next week! We will try hard to confirm this! Update: This is now confirmed!